FORGOTTEN motorcycles from TVS: AX100R, Shaolin, Shogun, Supra and more! 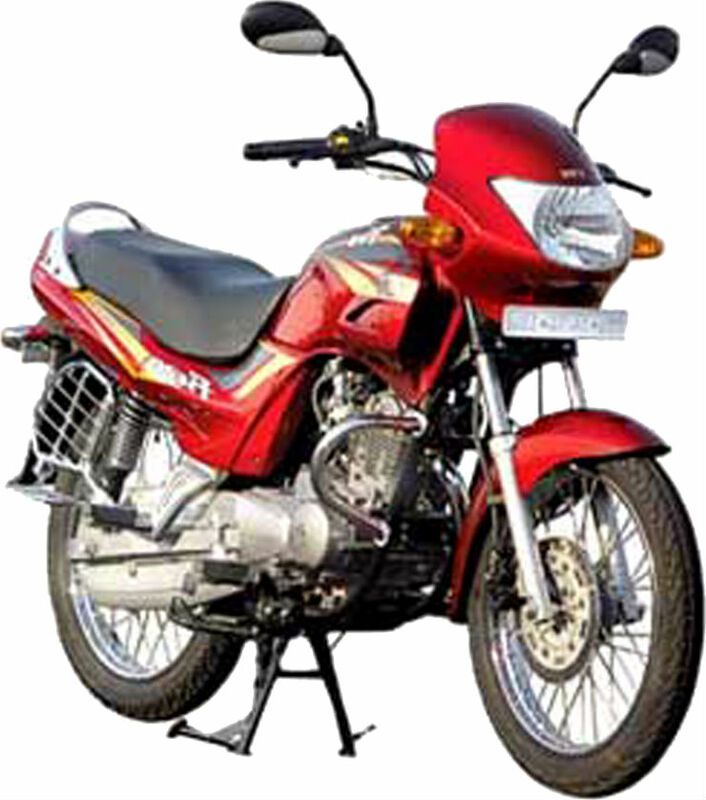 TVS Motor Company is India’s third largest two-wheeler manufacturer. The company was founded in 1978 and had collaborations with different manufacturers initially. 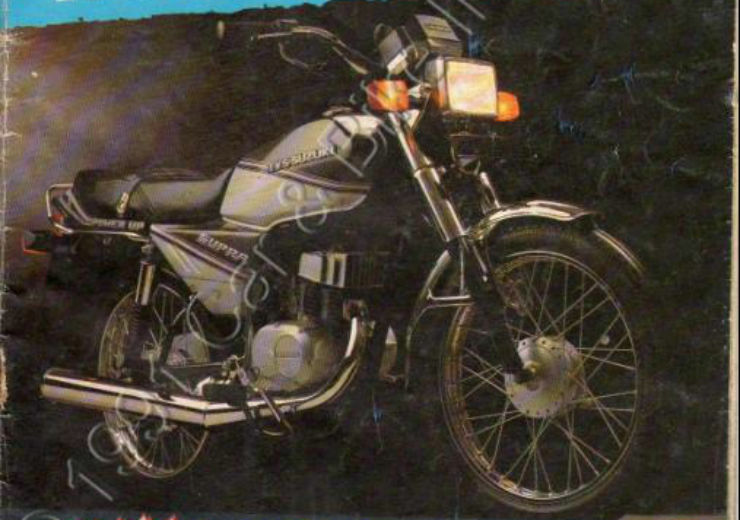 Here are thirteen bikes that were launched by TVS and are now forgotten by the most. 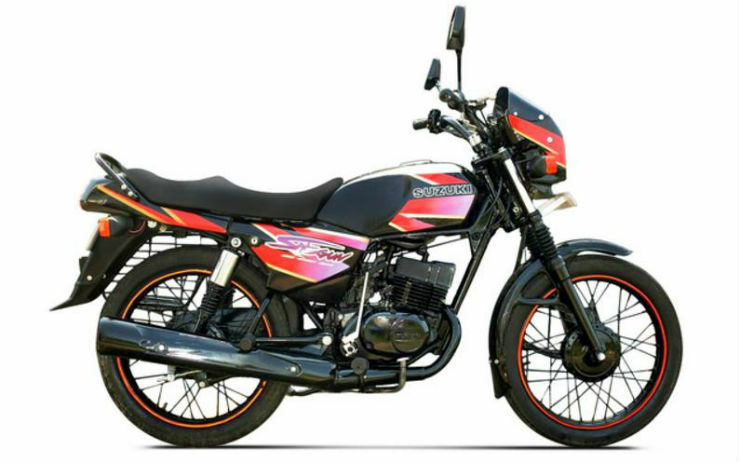 The Ind-Suzuki AX100 was one of the first bikes launched by TVS-Suzuki partnership. The bike was first launched independently by Suzuki and then was relaunched after the partnership with TVS was formed and was renamed as AX100R. The commuter segment bike was launched to take on the competition from Yamaha, Honda and Kawasaki in India. The AX100 was launched in 1983. It was powered by a 98.2cc, 2-stroke engine that produced a maximum of 8.25 Bhp and 9.6 Nm. 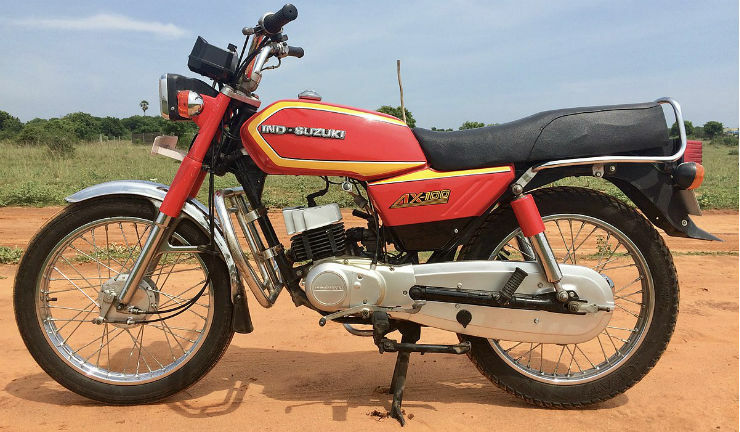 The bike came with a 4-speed transmission and to make it lucrative, the company offered 10,000 km warranty on the bike and 20,000 km warranty on the engine. The Supra was a sportier version of the AX100R. It came with different, more sportier body graphics and increased power. The bike was still powered by 98.2cc, 2-stroke engine but it generated a maximum power of 9.2 Bhp and peak torque of 9.6 Nm. The 106 kg bike became the first performance commuter segment bike from the brand. The Shogun gained a lot of popularity and is still remembered by many enthusiasts. It was one of the best looking bikes in the segment in those days and had a headlamp cowl and all-black engine. The bike was powered by 108.2cc, 2-stroke engine that produced a maximum of 14 Bhp – 11.4 Nm. It came with a 4-speed transmission and weighed 114 kg. 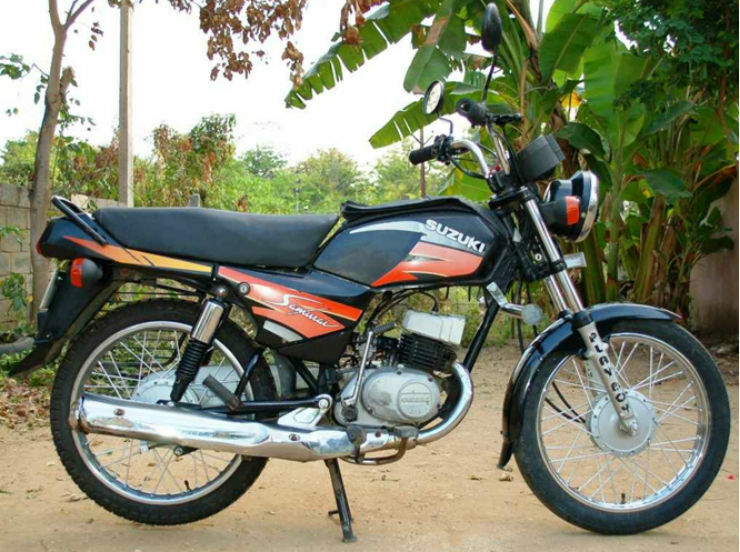 The Samurai became the “No problem” bike after a TV commercial became quite popular. 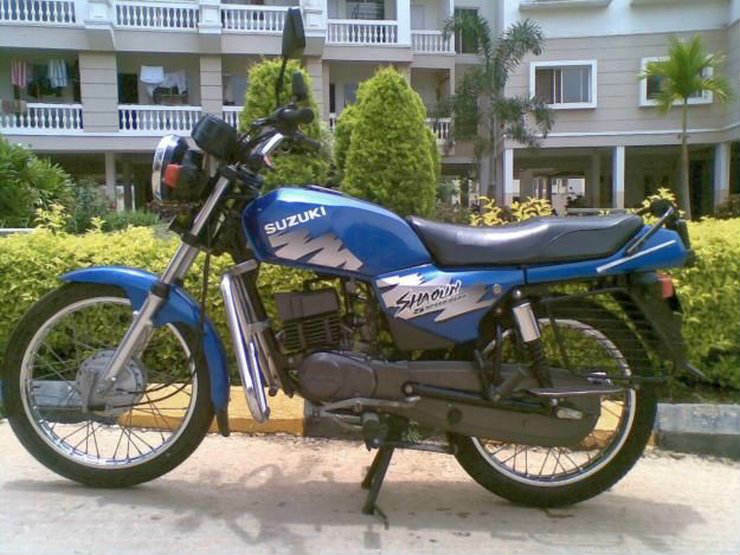 It was launched in 1994 and TVS-Suzuki continued to utilise the 98.2cc, 2-stroke engine but changed the body style of the bike. The engine generated 7.5 Bhp – 9.8 Nm and became quite famous among the youths. It came with a round headlamp and chiselled fuel tank. The Fiero was launched to cater the enthusiastic group of the market. 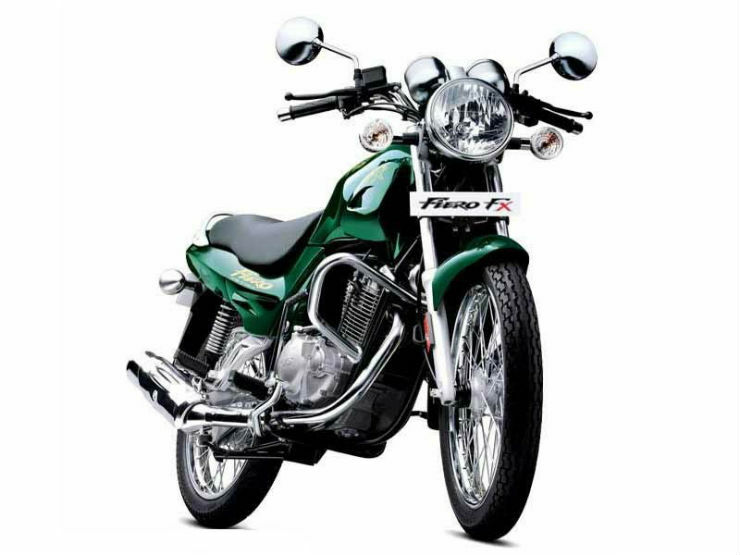 The bike was can be termed as a spiritual successor of Apache series. Fiero was first launched in 2005 and became quite famous among the youths. The bike was powered by 147.5cc single-cylinder engine that produced a maximum of 11.8 Bhp and 10.5 Nm of torque. The small size of the bike made it quite agile in the traffic. 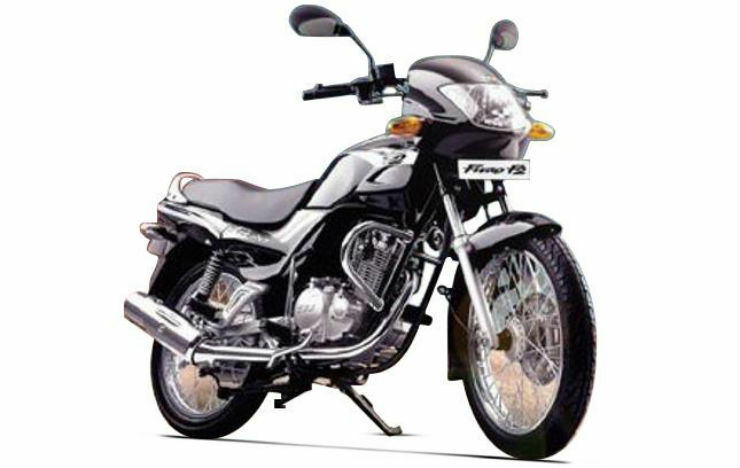 TVS launched the Fiero F2 in 2003 after the success of the Fiero. The bike came with a few visual upgrades and a more powerful engine. It was powered by the same 147.5cc single-cylinder engine but produced 12 Bhp and 11.3 Nm torque. The Fiero FX was launched shortly after the Fiero F2 in the market. It was a variant of the bike that offered retro looks with round headlamp. 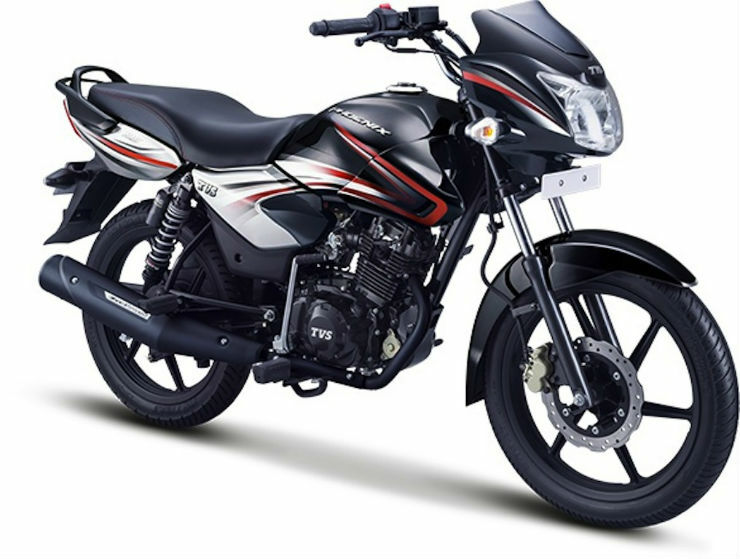 It was mainly targeted at the Bajaj Pulsar which was still fresh in the market. The engine was the same as the TVS Fiero F2 and produced same power and torque too. The Shaolin was launched in 1998 and was launched to cater to the needs of power-hungry enthusiasts. The Shaolin was powered by big-bored 138.2cc, 2-stroke engine that was tuned to produce 11.5 Bhp of maximum power and 12.3 Nm of peak torque. It offered best in class torque and came with a 5-speed transmission which made sure a very high top speed. 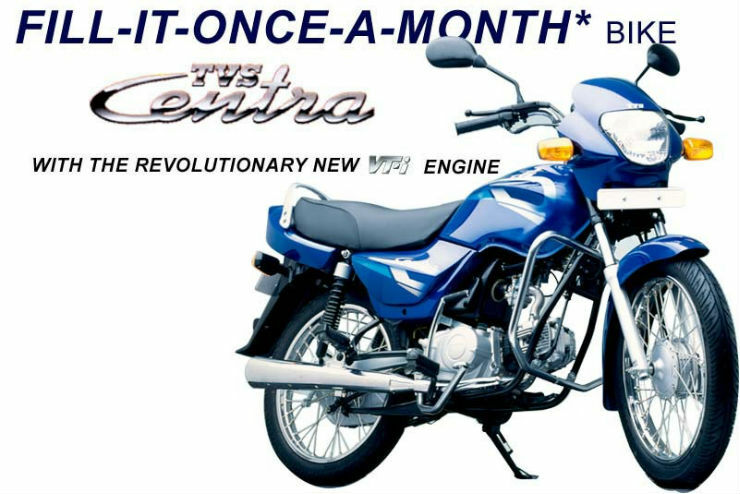 The TVS Centra was discontinued only last year but only a few remember the model. The commuter segment bike was launched with a headlamp cowl and looked quite stylish. The bike was powered by a four-stroke 99.8cc engine that generated a maximum of 7.5 Bhp and 7.5 Nm. It came with a high fuel efficiency 68 km/l. The Jive became quite famous because of its automatic clutch feature. The bike featured a manual transmission but had an automatic clutch operation and there was no clutch lever, similar to the modern-day AMTs. The bike was powered by a 109.7cc engine that produced a maximum power of 8 Bhp – 8 Nm. 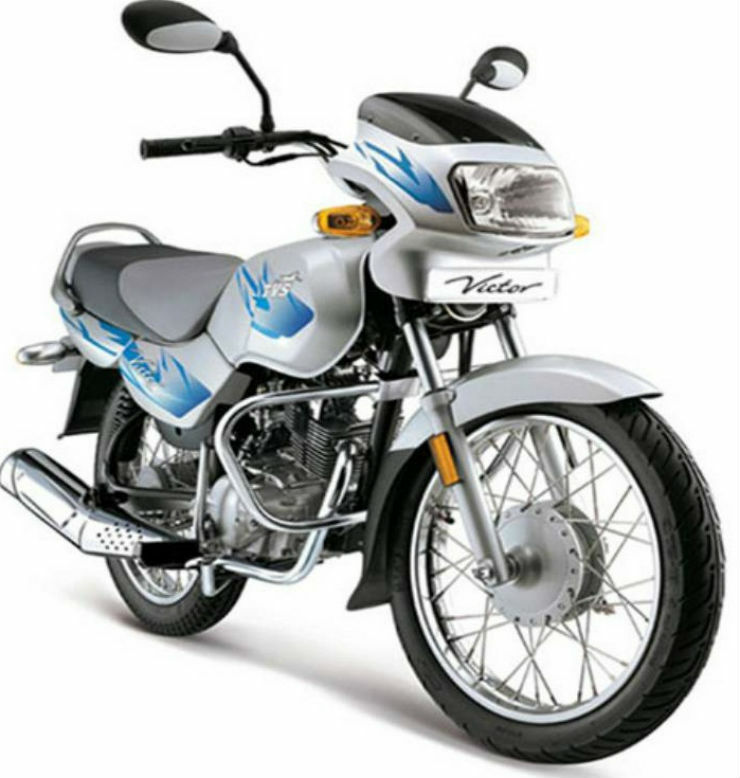 TVS has now revived the much popular Victor name in the market but the original Victor was launched way back in 2003. The Victor GL was the first bike to be launched in the Victor series that later saw the addition of Victor GLX with a bigger engine. The Victor GL was powered by a 109cc, 4-stroke engine that produced 8 Bhp – 8 Nm. 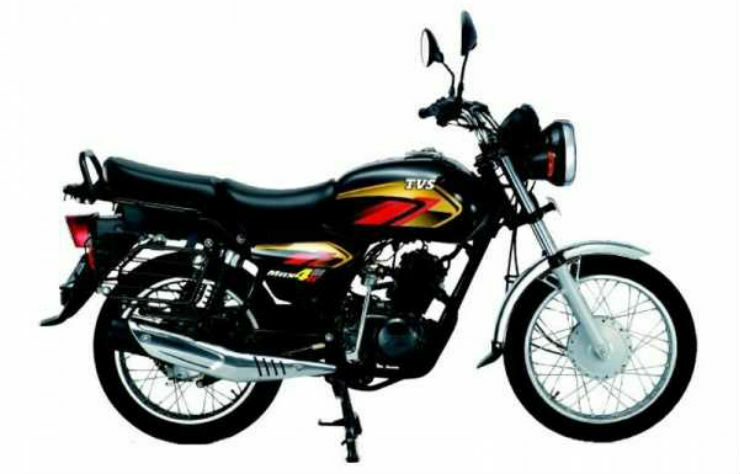 TVS launched the premium-commuter bike Pheonix to take on the rivals in 2012. The bike had a fully digital console, tubeless tyres, spring suspension and 240mm roto-petal disc at the front. The bike was powered by 125cc Eco-Thurst engine that produced a maximum of 10.5 Bhp and 10.8 Nm. 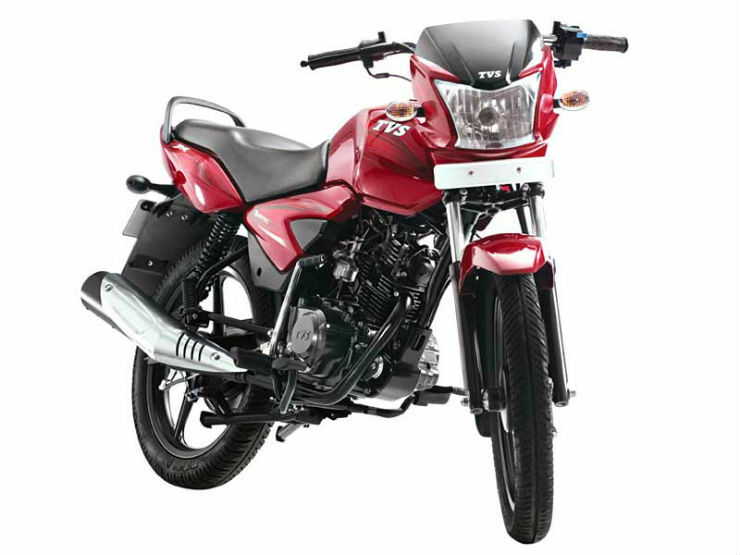 TVS Max was launched as a commuter bike with retro looks like round headlamp. 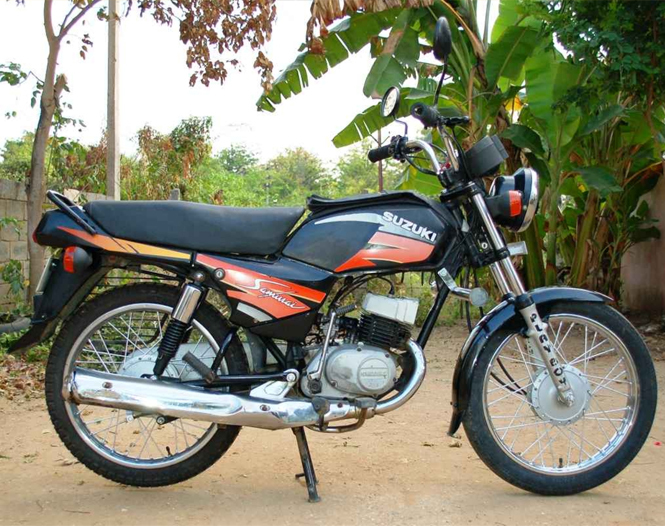 It was powered by the same 109.7cc, 4-stroke engine that powered many other TVS bikes. The Max produced a maximum of 8.28 Bhp and 8.5 Nm of peak torque. TVS later also launched the MAX 4R with a mobile charger and it became quite famous.